What is the Reset Button? 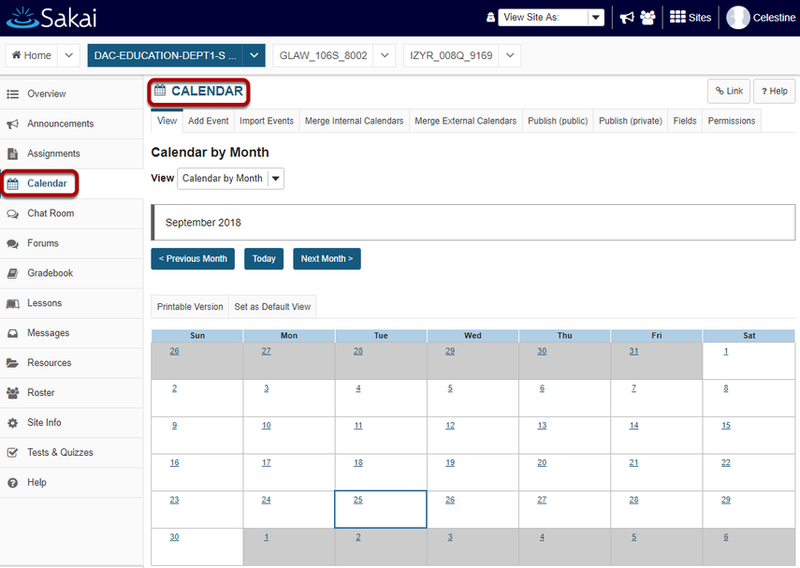 Sakai Community DocumentationSakai 19 User Guide (English) Course and Project SitesHow do I reset a tool? Resetting a tool returns you to the starting point of the tool you're using, as if you had entered the tool in a new session. Click on the tool name. When you're using a tool, clicking on the tool's name, in either the Tool Menu or the in the content frame, takes you back to the first page of that tool and resets the tool. Note: If you return to the starting point of the tool before saving (e.g., before choosing to add, post, save as draft, etc. ), you will lose any information you have entered. Prev: How do I navigate within a site? Next: What does Unpublished Site mean?